Parameterized complexity has, so far, been largely confined to consideration of computational problems as decision or search problems. However, it is becoming evident that the parameterized point of view can lead to new insight into counting problems. 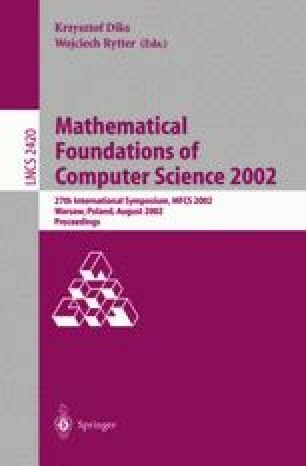 The goal of this article is to introduce a formal framework in which one may consider parameterized counting problems.